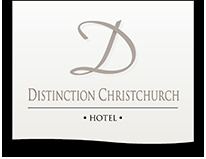 Stay for 2 consecutive nights at Distinction Christchurch Hotel this April, May & June & SAVE 20% of our Best Available Rate + receive FREE unlimited WiFi during your stay. 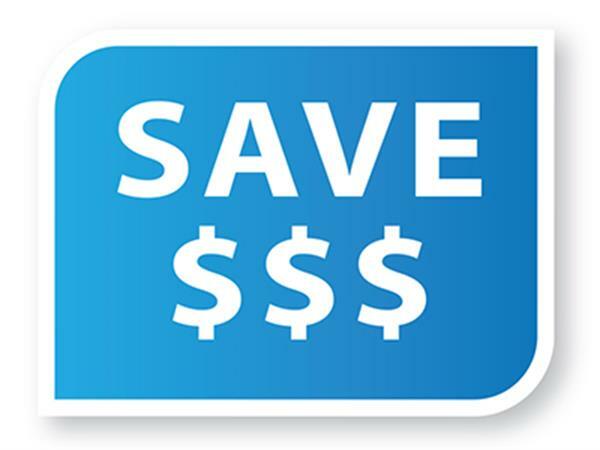 From $159.00 per night (subject to availability for stays from 1 April - 30 June 2019. Minimum 2 nights stay).